There's a new front in the South China Sea dispute: Cyberspace. For decades, China and its neighbors have been arguing over the proper ownership of contested areas of the Sea, with tensions particularly high after The Hague's international tribunal ruled against China in favor of Philippines in July 2016. China later disregarded the ruling, branding it "ill-founded." But amid this heated rhetoric, legal battles, and occasional outbreaks of violence, researchers now believe that Chinese hackers are attacking organizations involved in the territorial dispute. Swedish Security Company F-Secure, in a white paper released on Thursday, says it has detected malware deliberately targeting government organizations and private sector companies with a connection to the South China Sea dispute. These attacks have been going on for some time, the researchers claim. "We saw the first sample of the malware NanHaiShu in the wild for the last couple years, and as of March 2016, it is still being actively distributed." Targets included, F-Secure says, the Department of Justice of the Philippines, the organizers of the Asia-Pacific Economic Cooperation (APEC) Summit, and an international law firm that represents one of the parties involved. 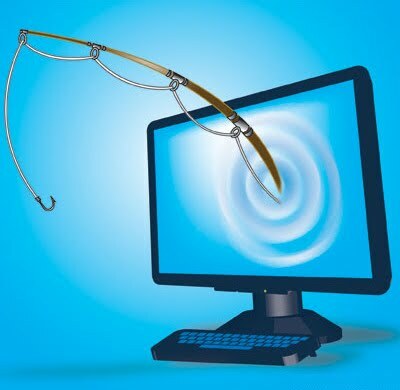 It works by "spearphishing" the target — that is, tricking its victims into opening a malicious attachment that will then secretly give the attacker control of their computer. The researchers believe that the attacks it looked at specifically related to the international tribunal, and had the aim of "gathering intelligence" about the legal cases being constructed. "Our technical analysis indicates a notable orientation towards code and infrastructure associated with developers in mainland China," the report says. "In addition, we also consider it significant that the selection of organizations targeted for in infiltration are directly relevant to topics that are considered to be of strategic national interest to the Chinese government. Based on these points, we believe that the threat actor is of Chinese origin."